UV-type and Thermal-curing-type Nanoimprint Systems. It is compatible with Wafers up to 300mm and Can Mount Metal Mold and Resin Mold. 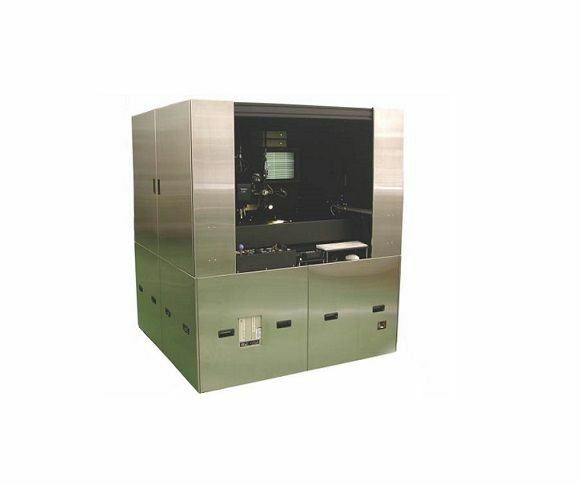 This system is best used as an alternative for lithography patterning, R&D, and mass production. Applications Include microlenses, diffusion films, and high-density packages.